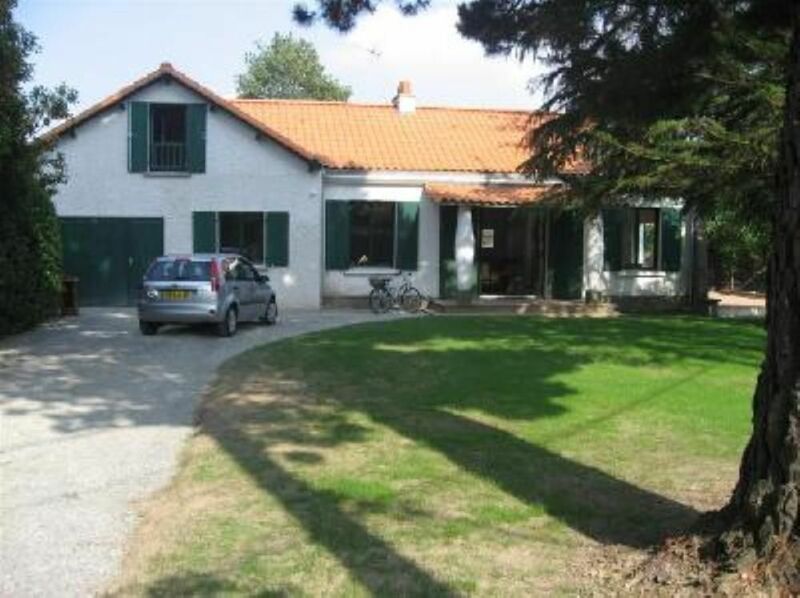 (Text automatically translated) Ideally located, this family home is very pleasant. It is clear, fully renovated, all equipped and surrounded by a garden. While quiet, it is located in the heart of Quimiac. Walking distance to the beach, sailing school and market, a real vacation! We very much enjoyed our stay in this house. Lovely property - very clean and well-appointed - situated in quiet road - not overlooked at all. There are all the amenities one requires for a most relaxing and comfortable stay. Easy access - we were able to park inside the grounds. If we came to this area again, we would definitely want to stay in this house again. "Maison très bien équipée et située dans un quartier calme et agréable proche des chemins côtiers." (Text automatically translated) Follow the direction of then Mesquer Quimiac. The main access through the village to the junction of Chapel. Turn left towards the sea house (tiles and green shutters) is right.